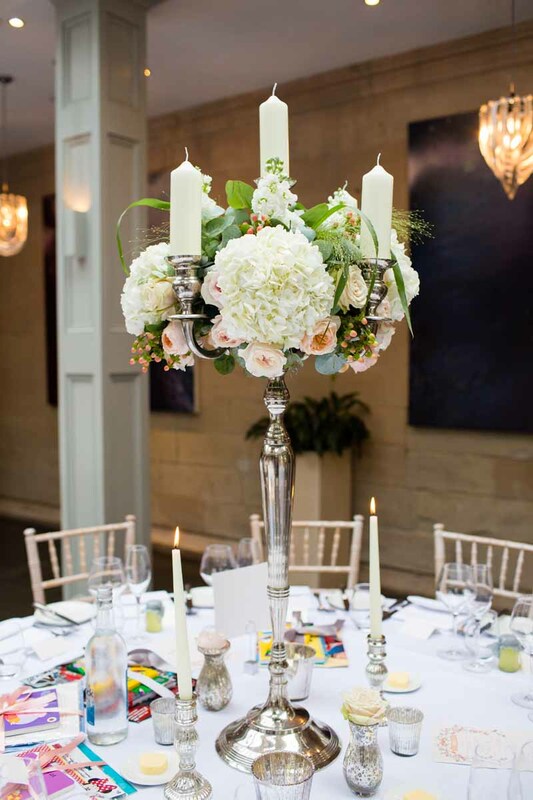 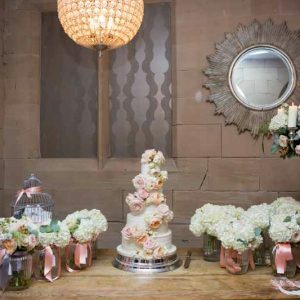 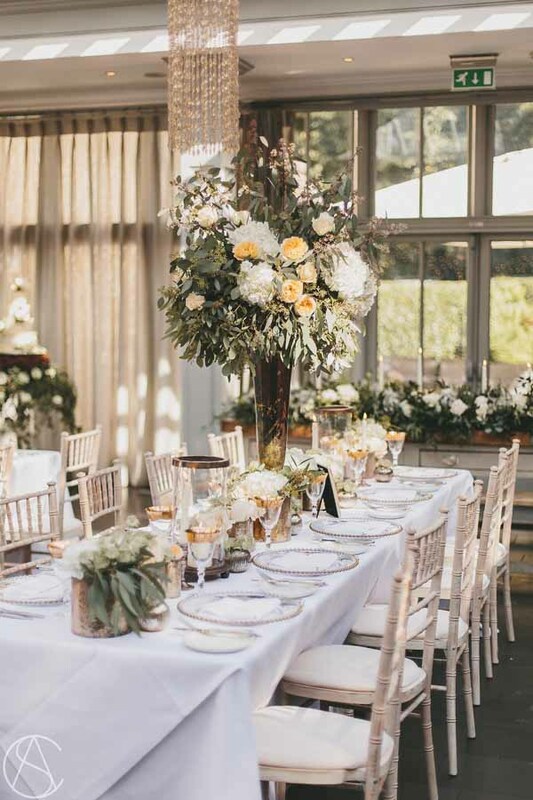 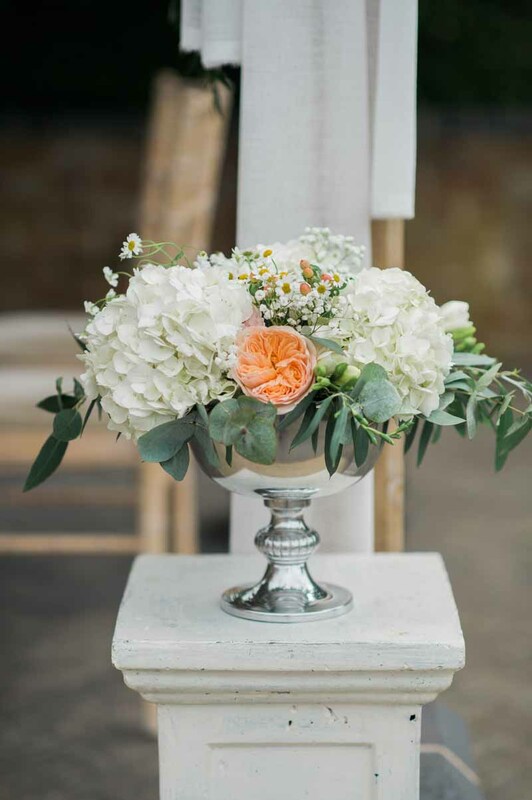 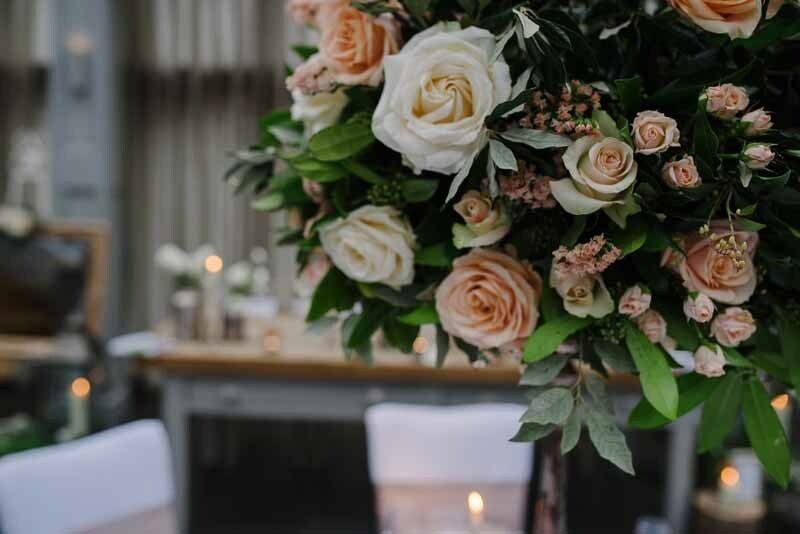 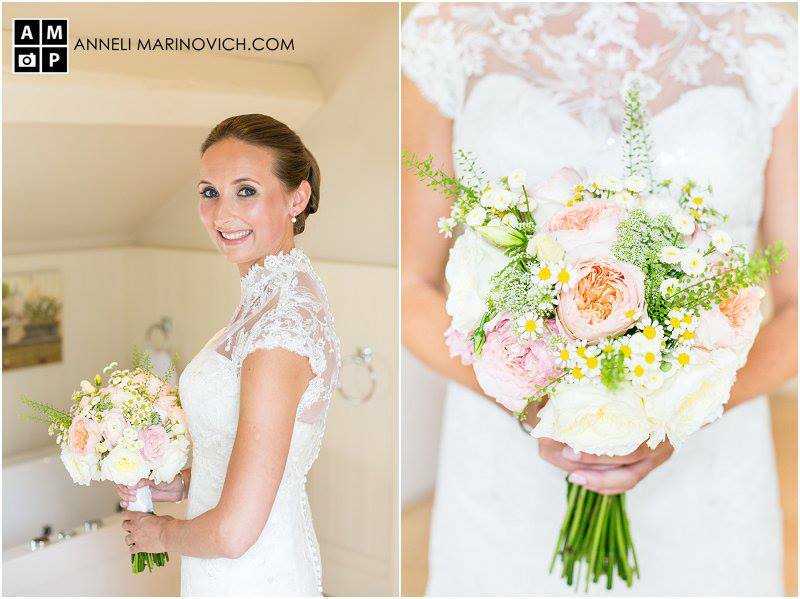 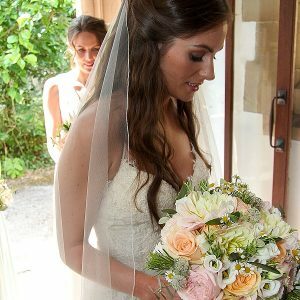 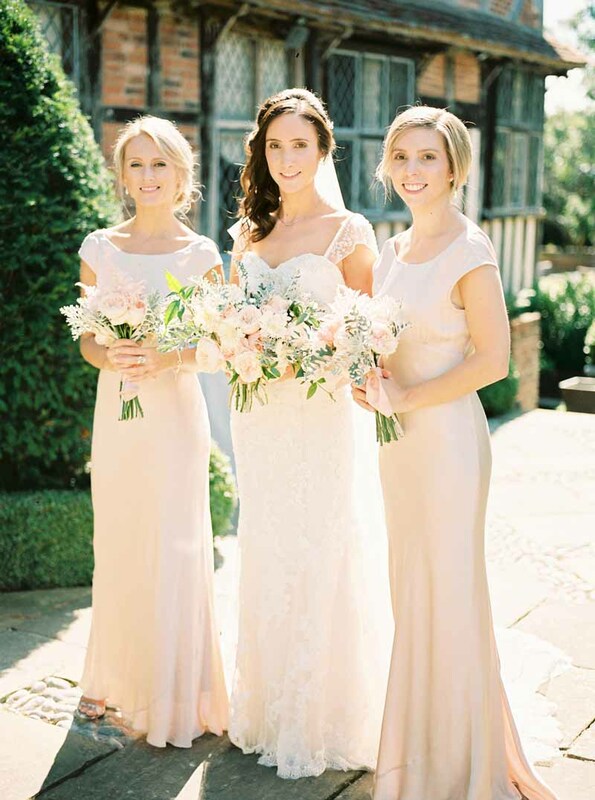 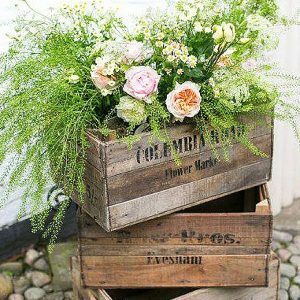 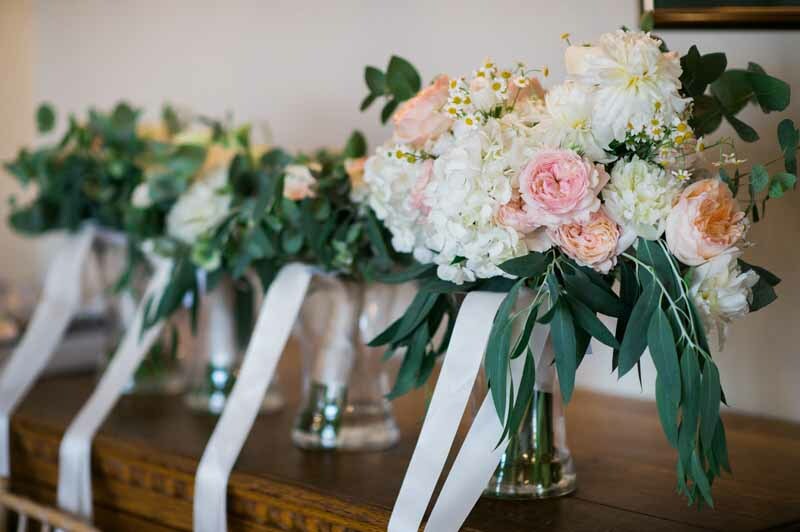 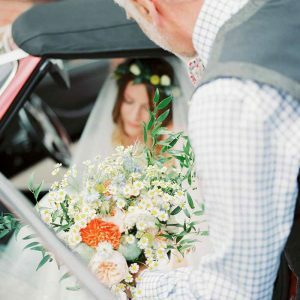 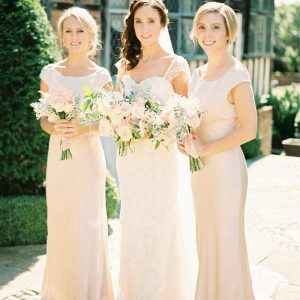 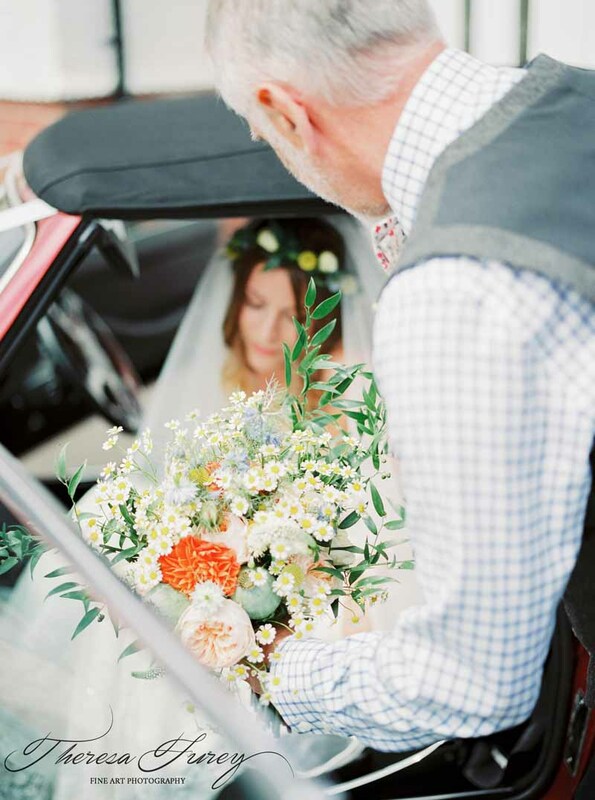 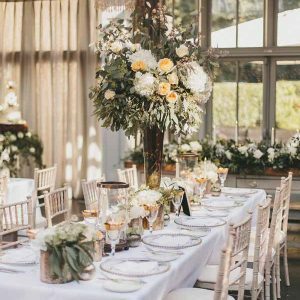 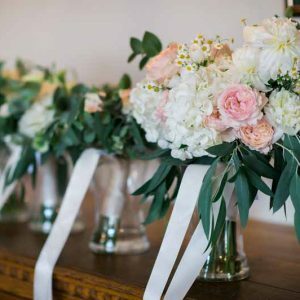 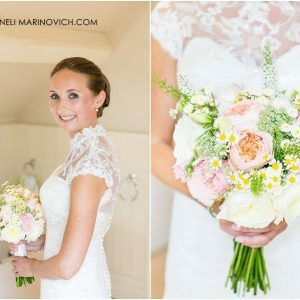 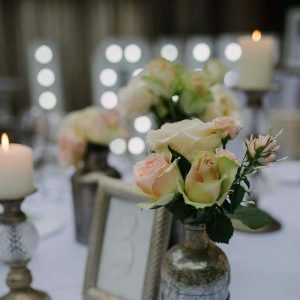 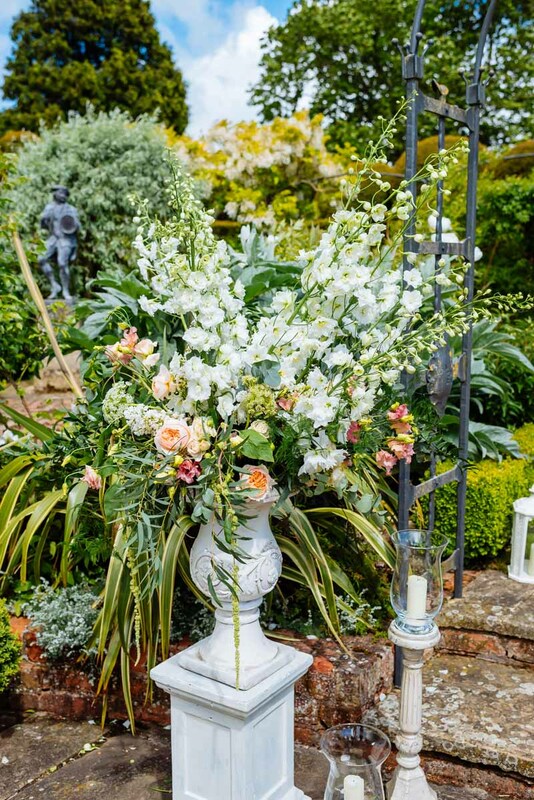 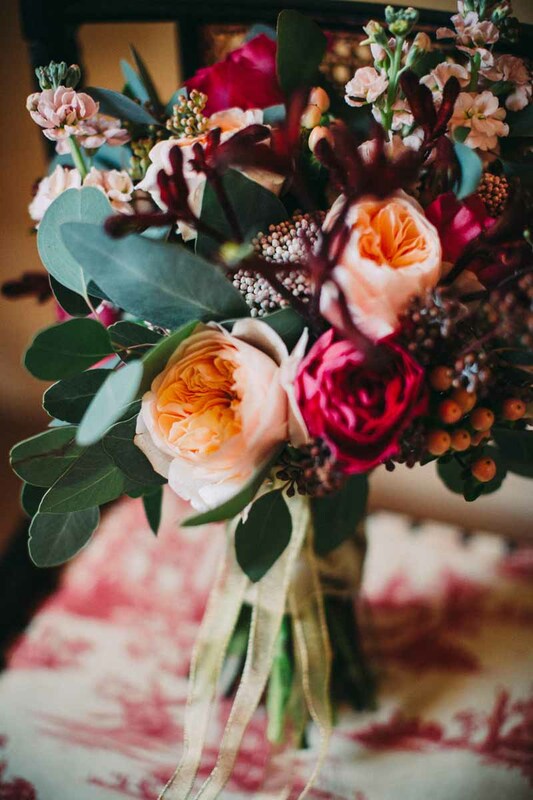 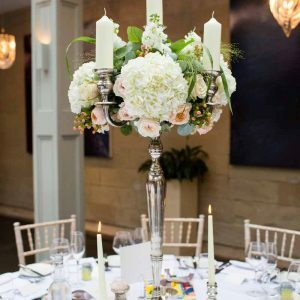 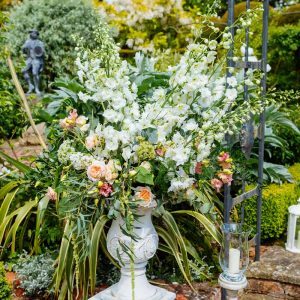 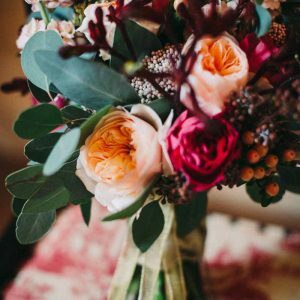 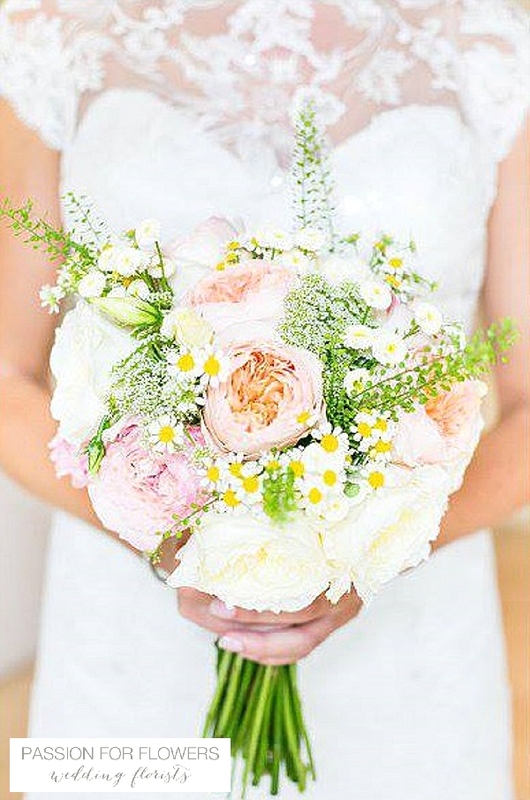 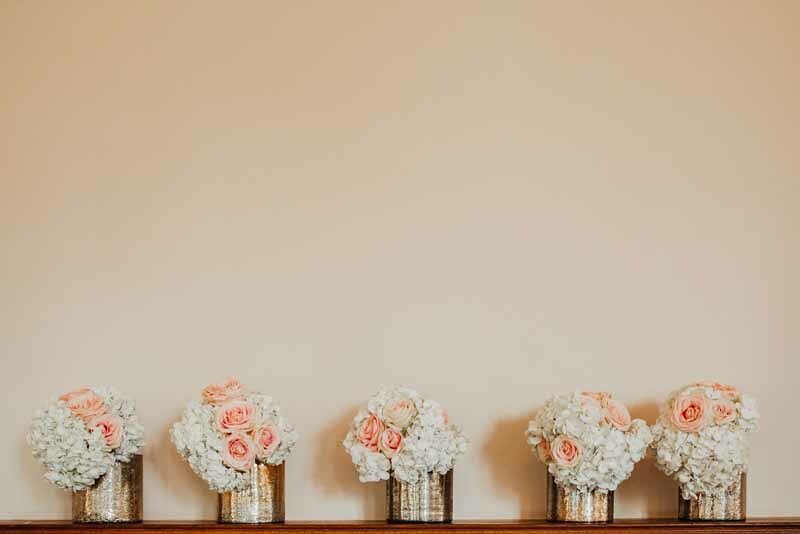 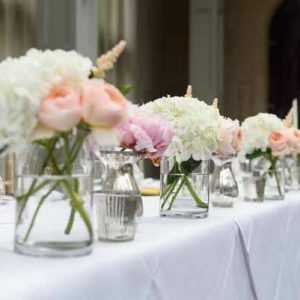 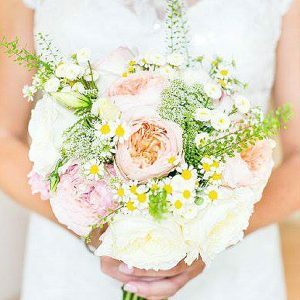 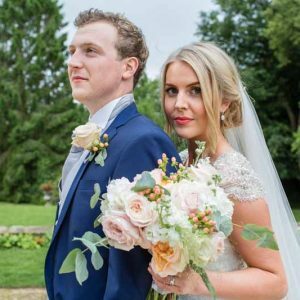 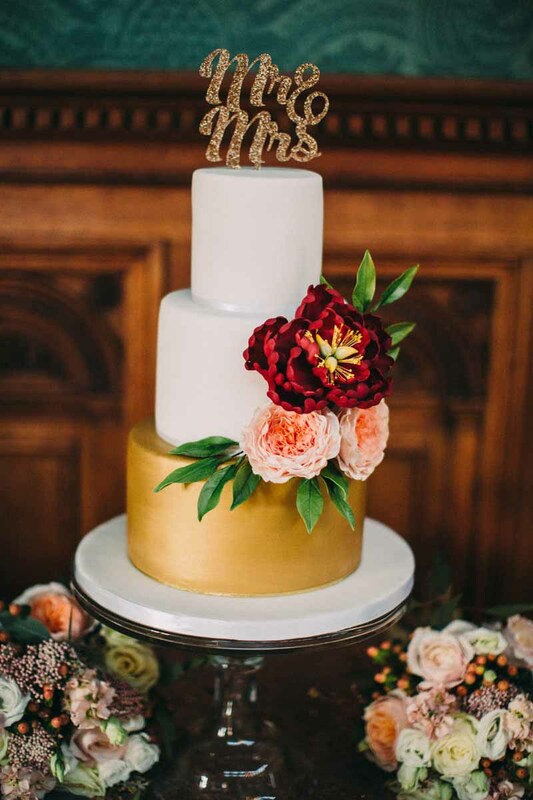 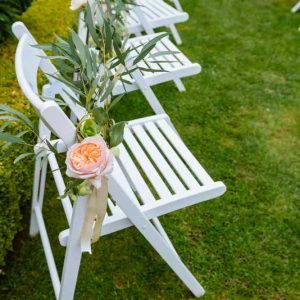 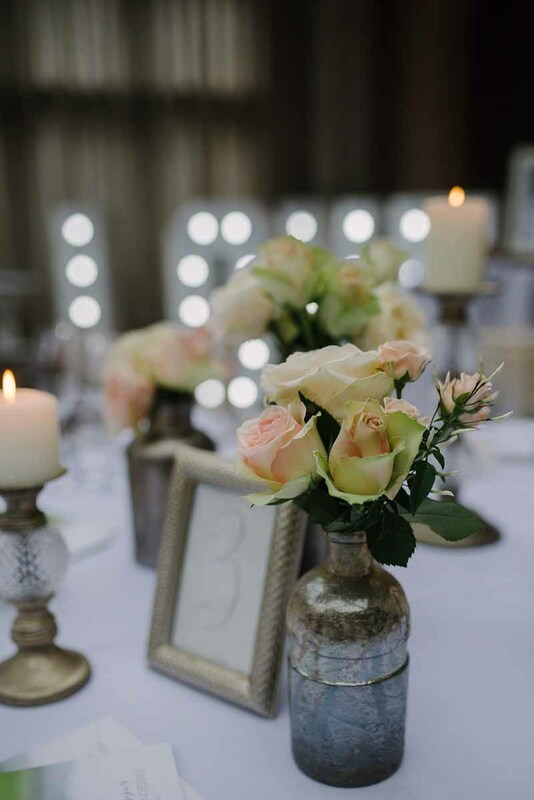 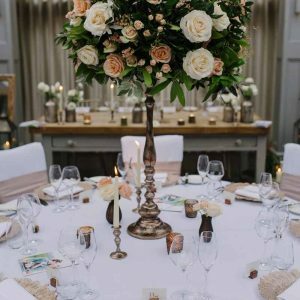 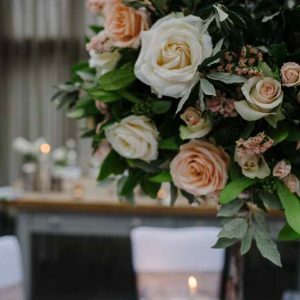 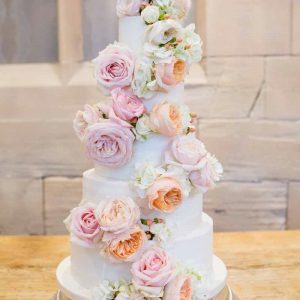 Passion for Flowers have enjoyed working with brides in The Midlands and Warwickshire to create their Peach Wedding Flowers. 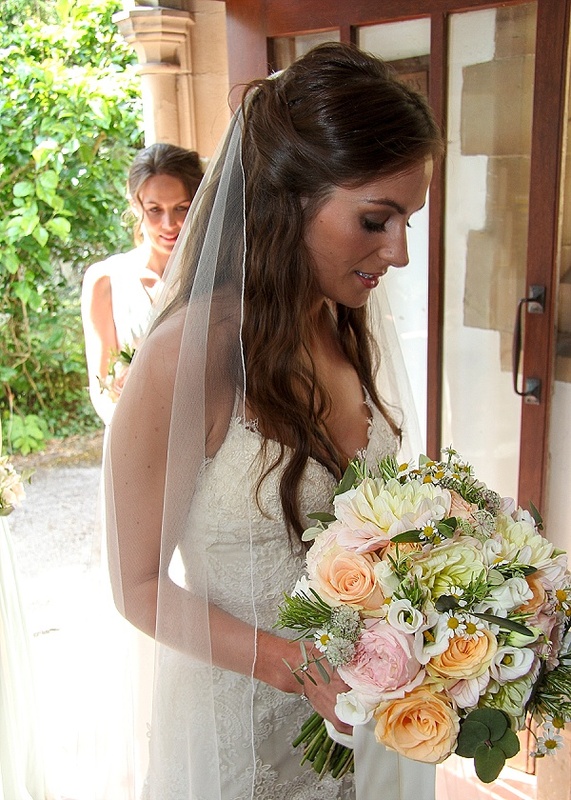 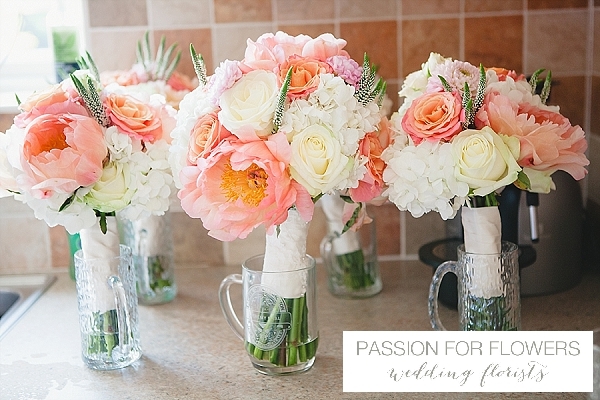 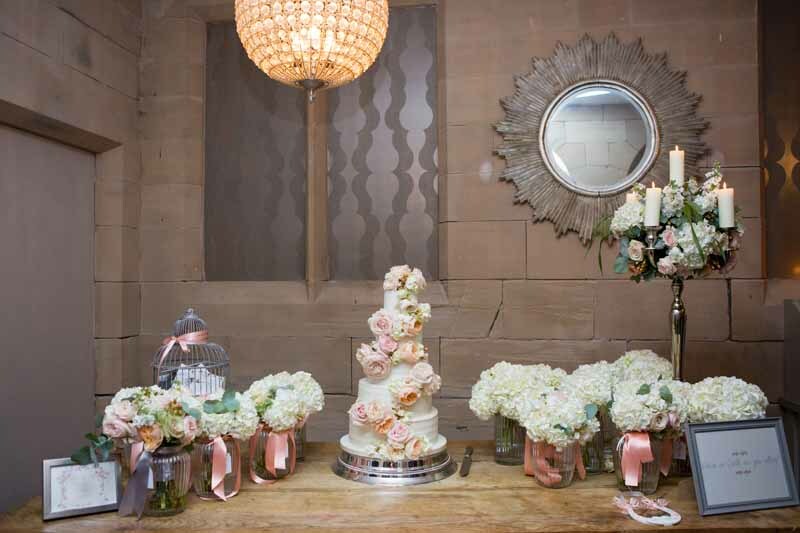 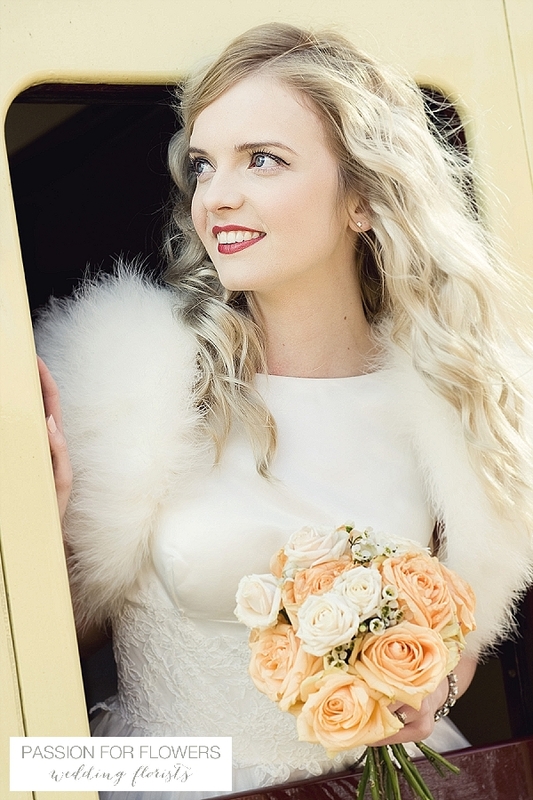 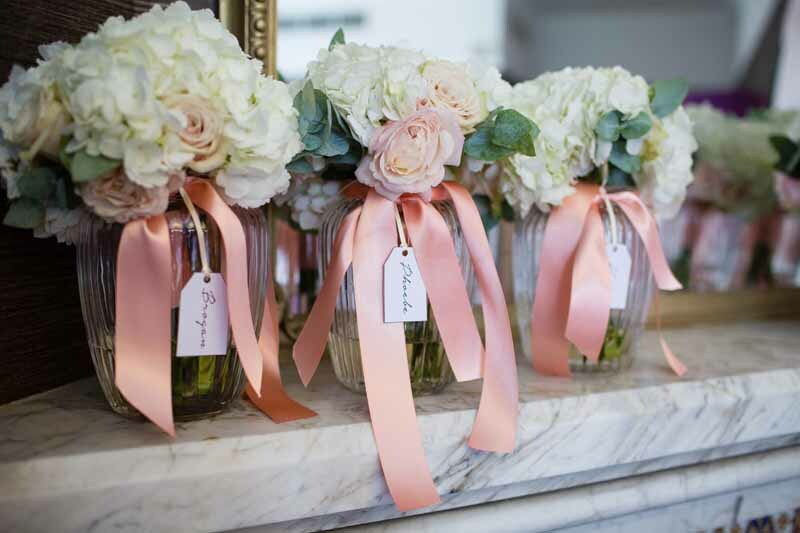 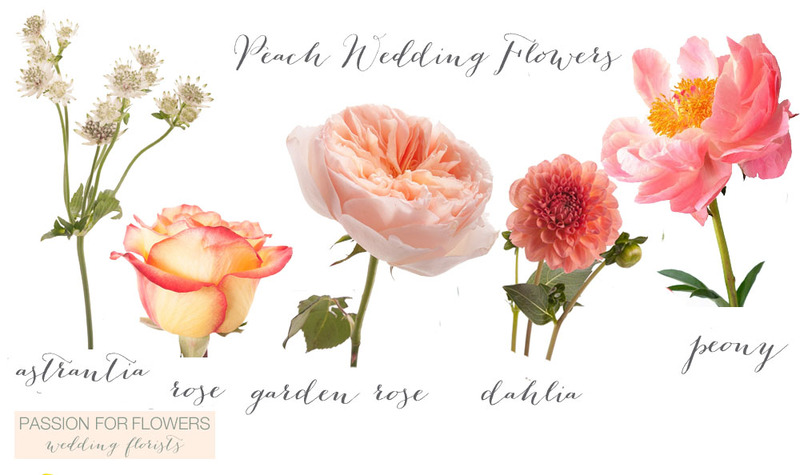 In recent years peach has become an increasingly popular choice of colour for wedding flowers. 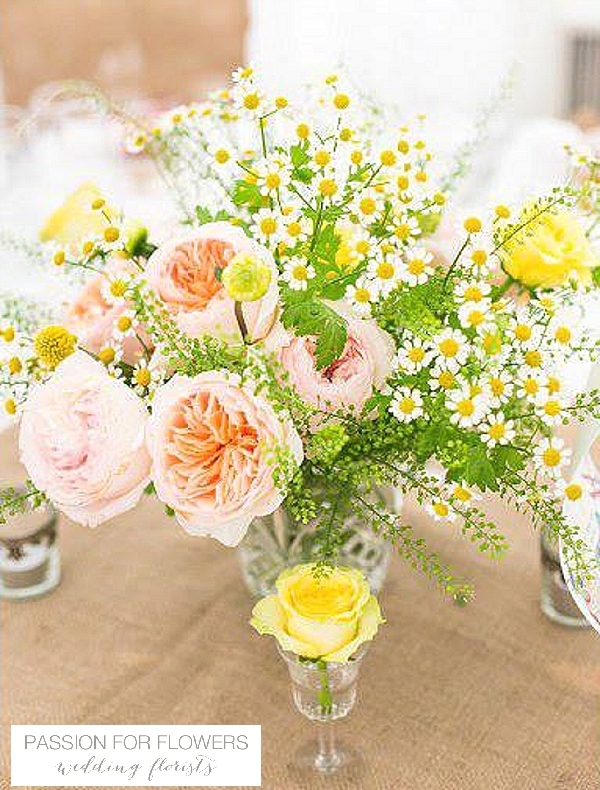 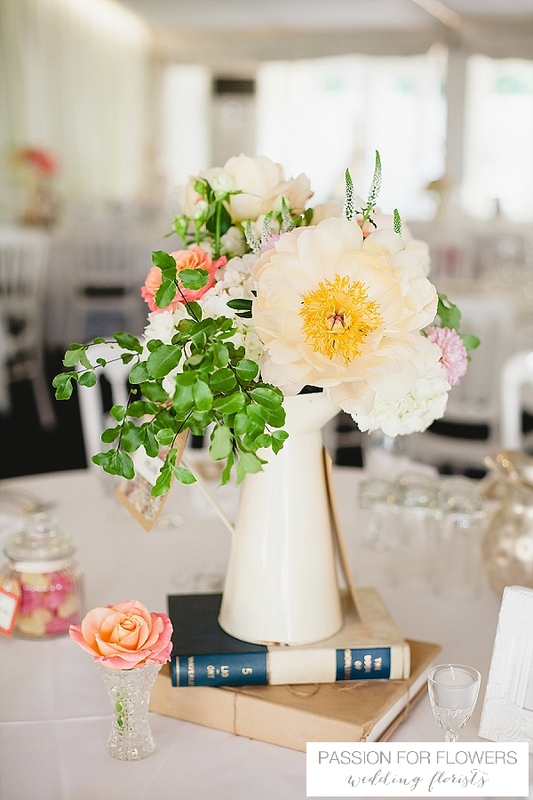 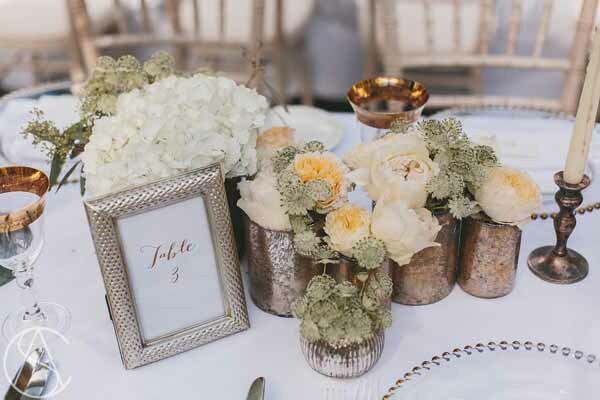 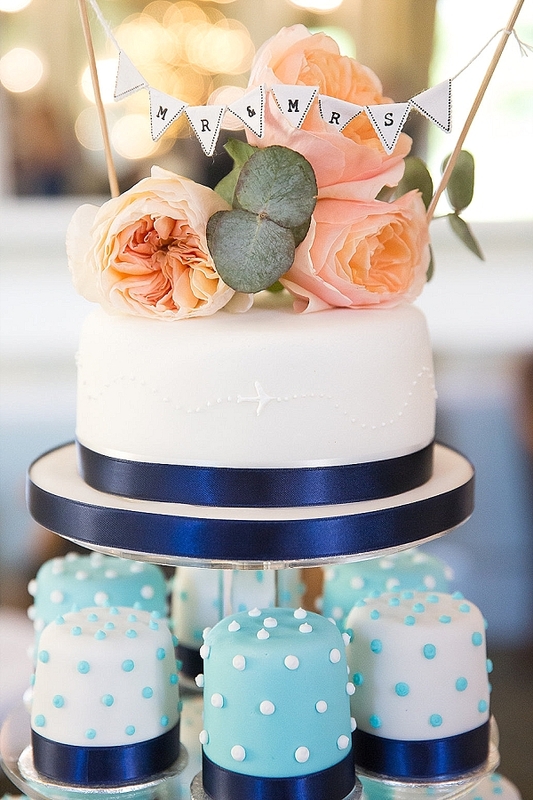 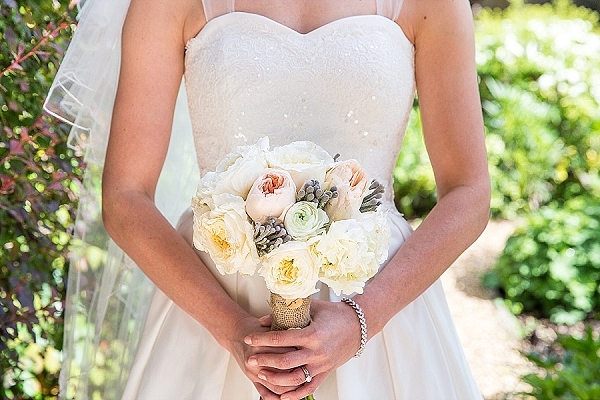 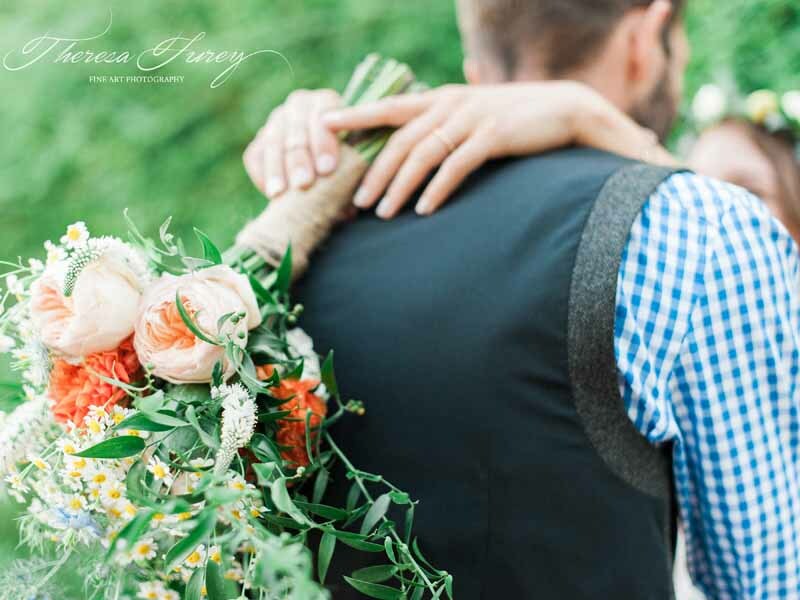 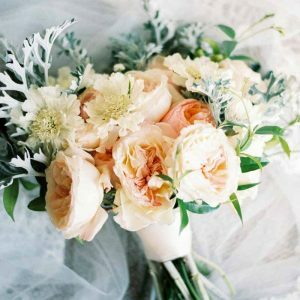 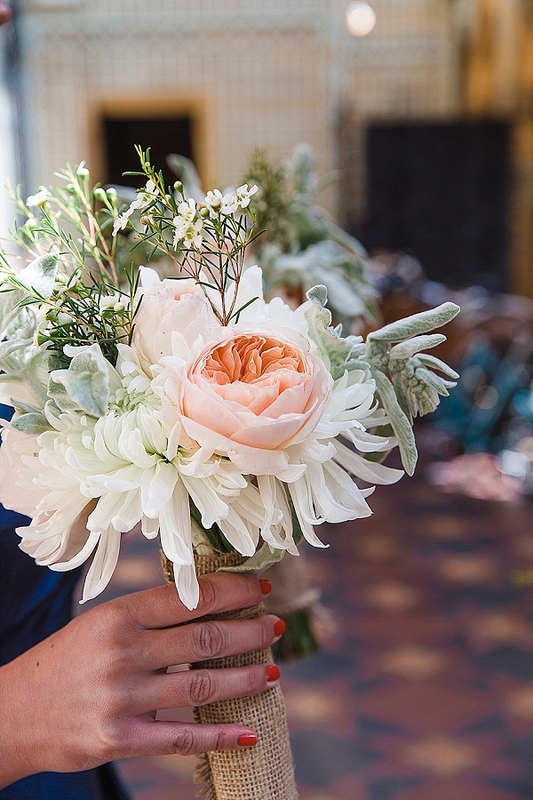 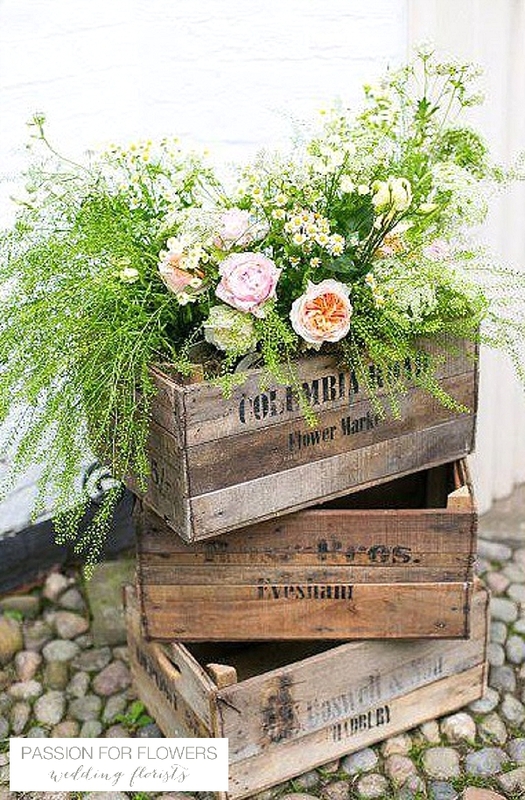 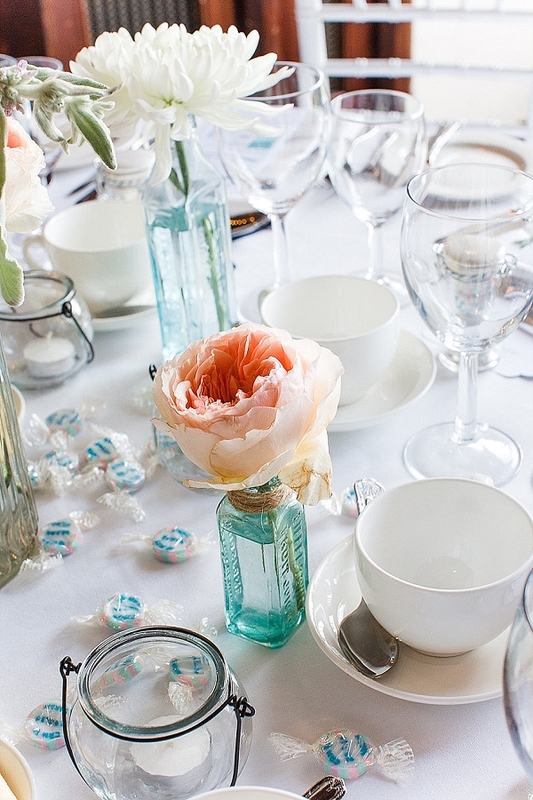 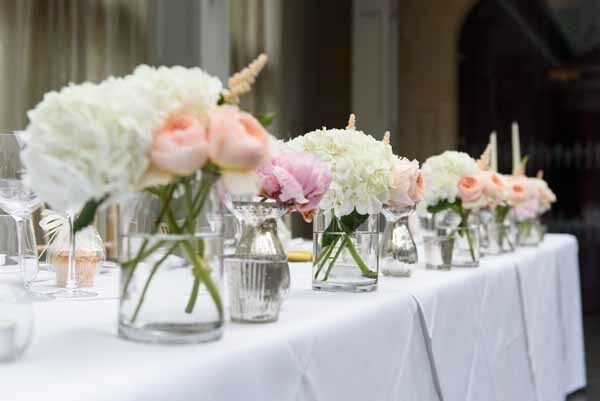 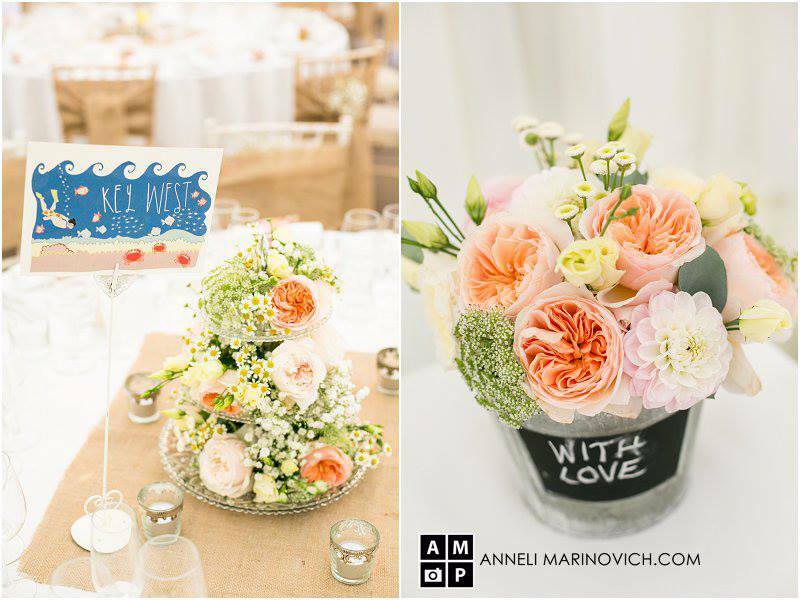 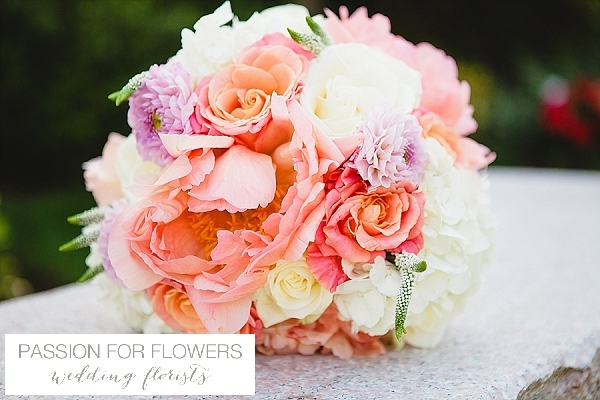 The mix of flowers we use varies from couple to couple depending on the style of wedding you are looking to achieve. 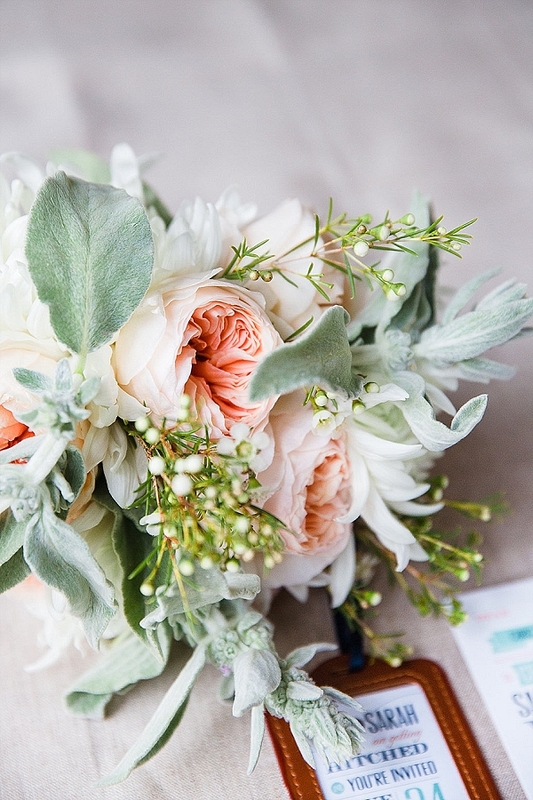 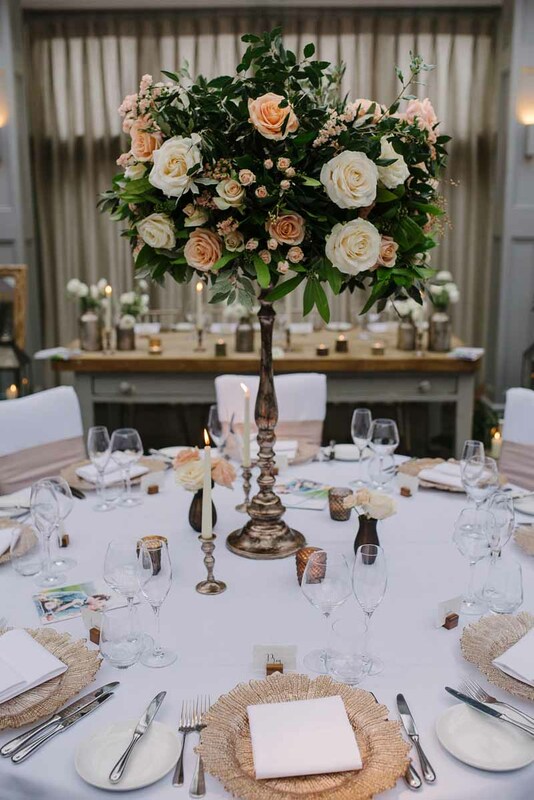 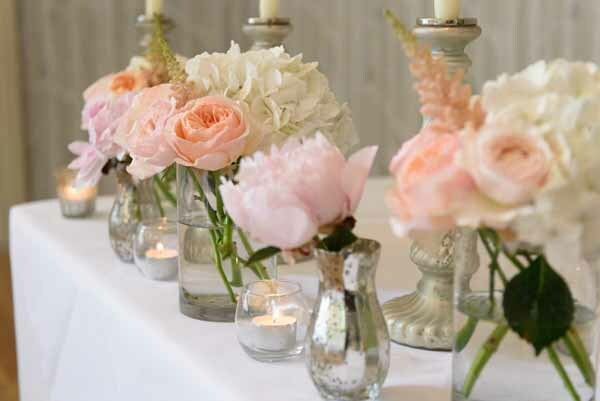 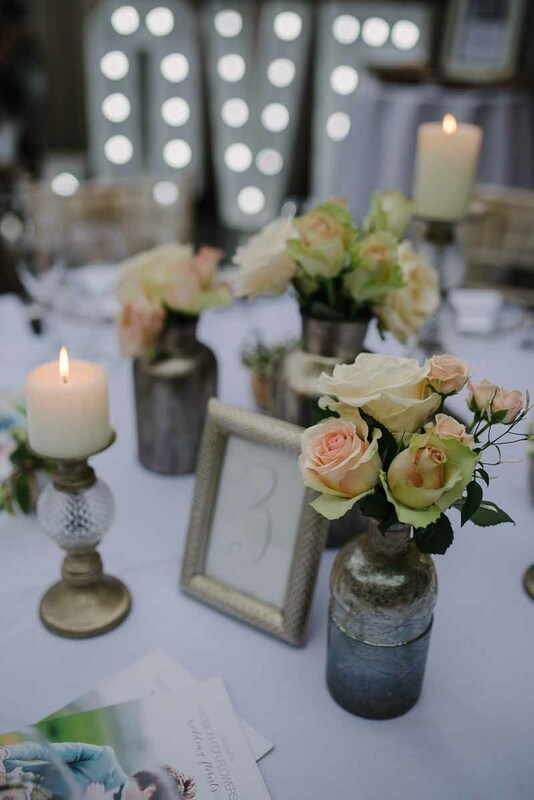 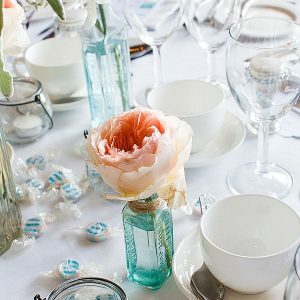 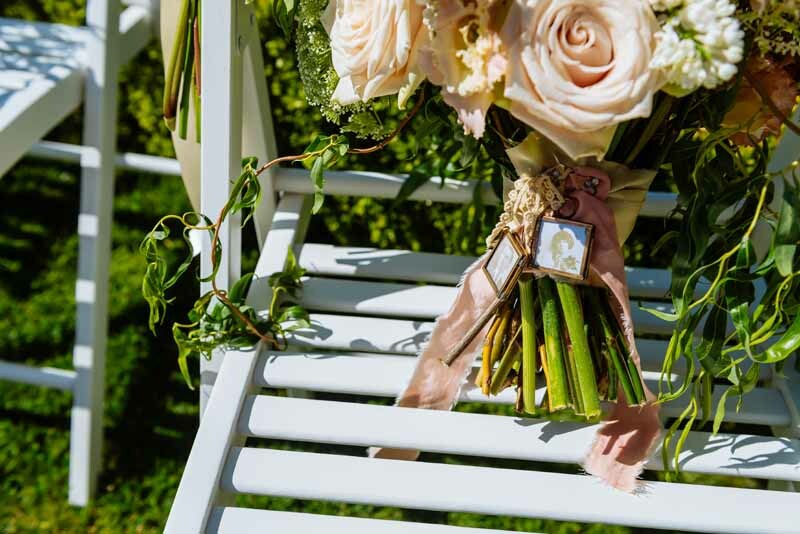 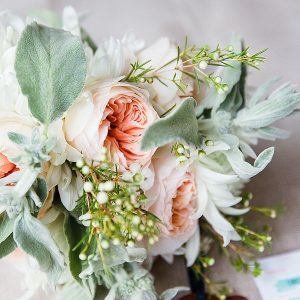 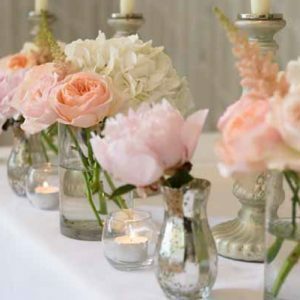 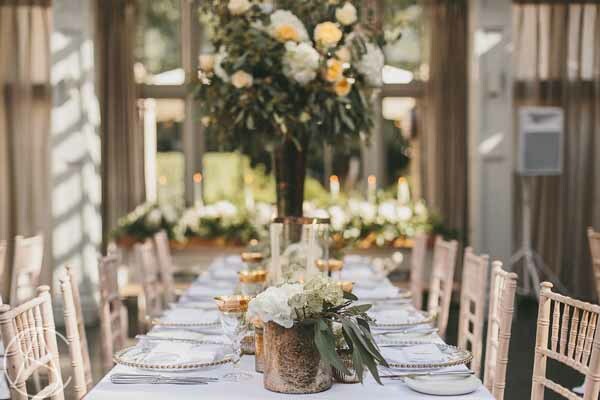 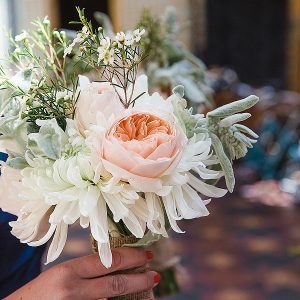 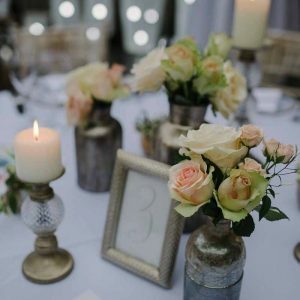 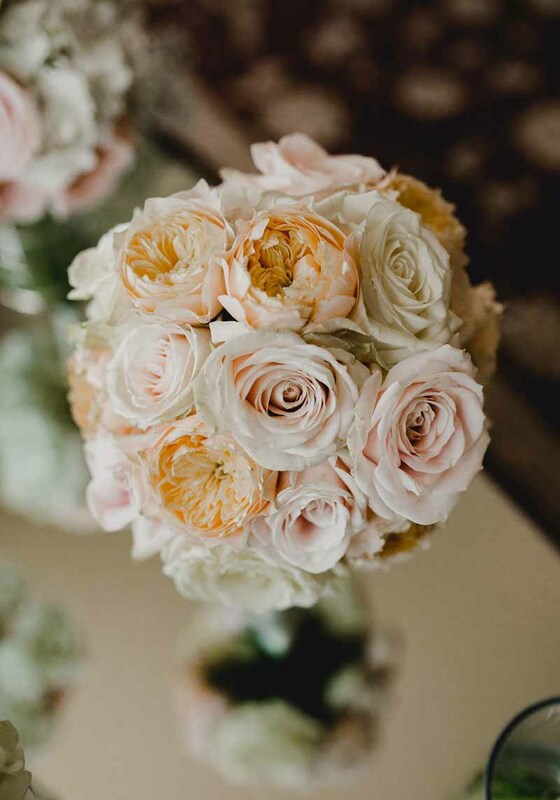 Peach is often chosen by brides having summer weddings, we love the peach Juliette peach David Austin Roses, their blousy heads look stunning in bouquets and centrepieces. 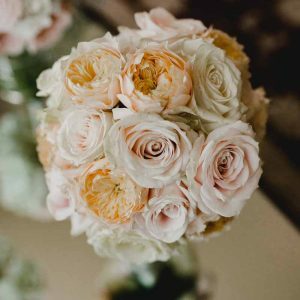 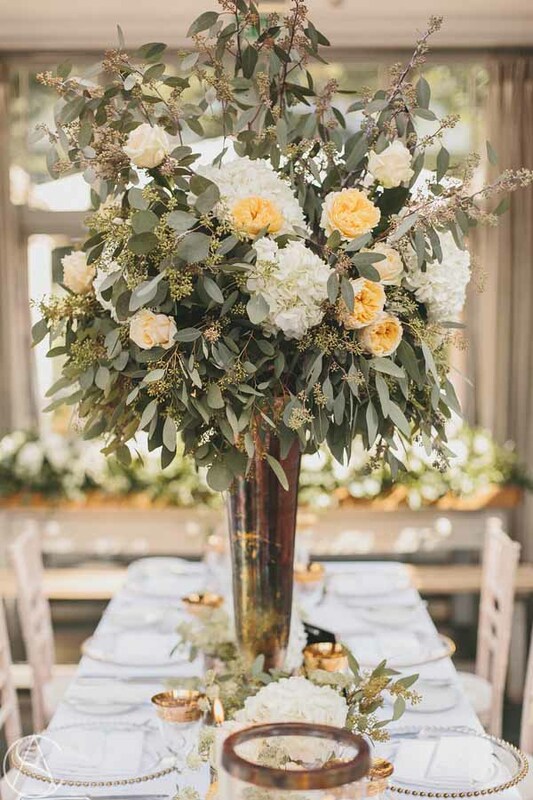 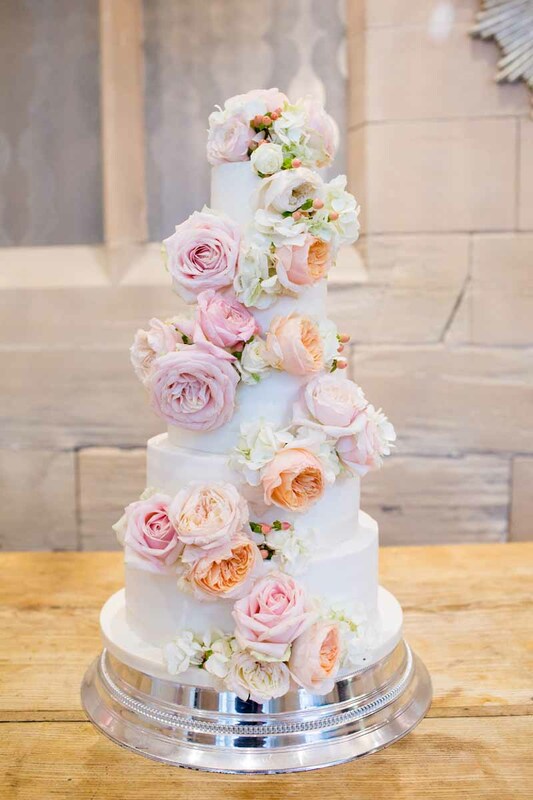 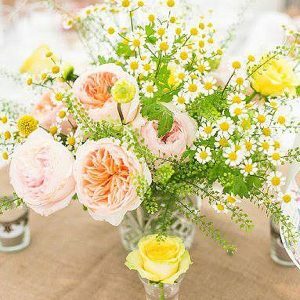 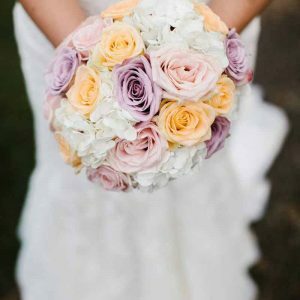 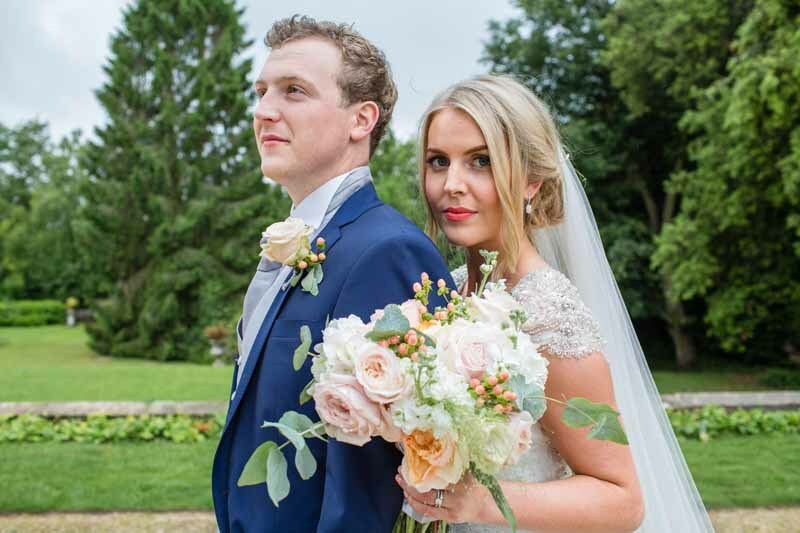 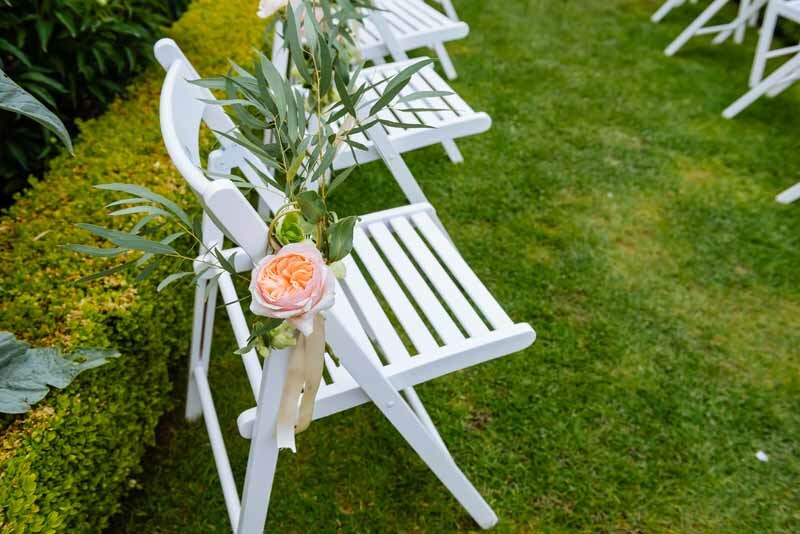 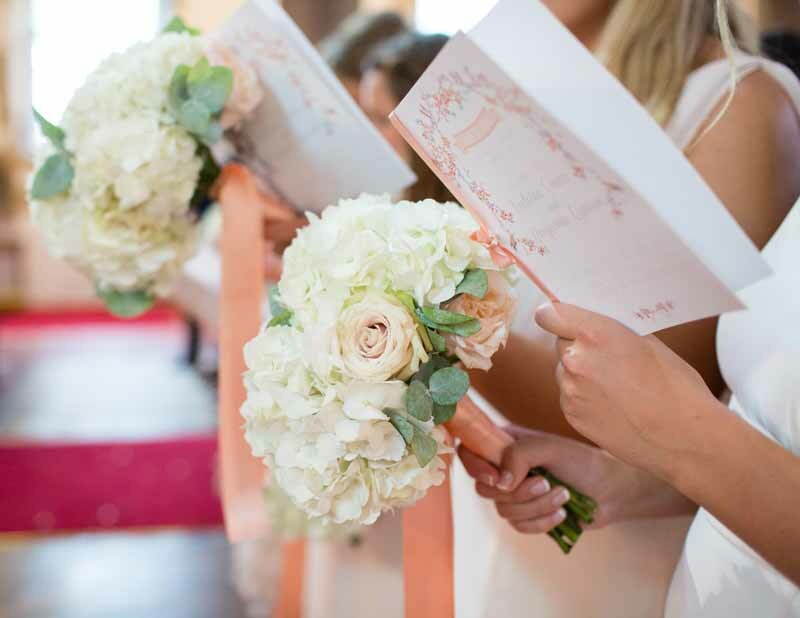 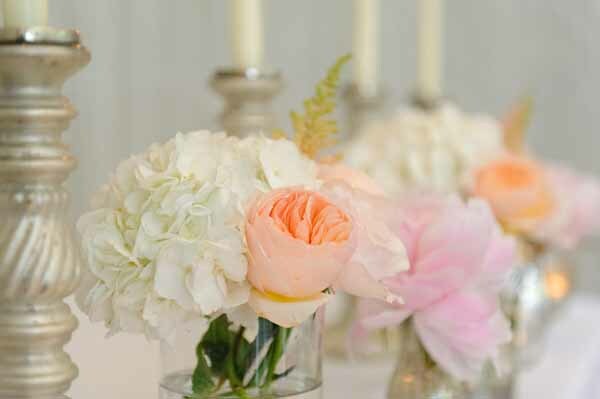 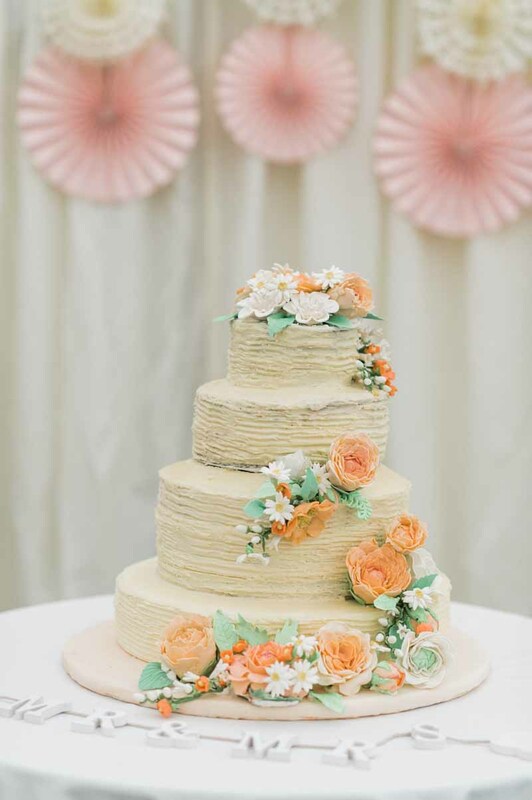 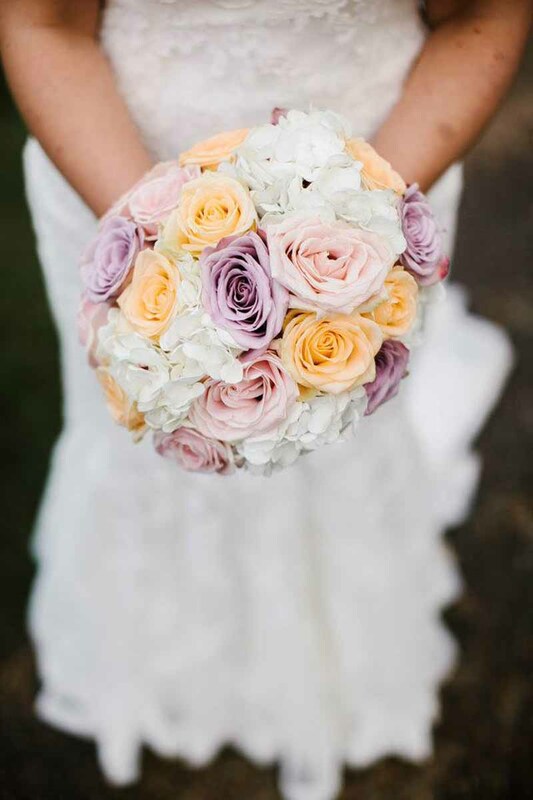 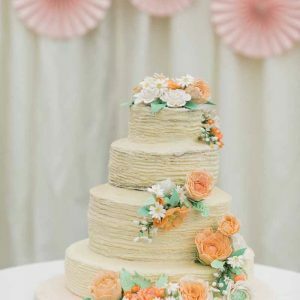 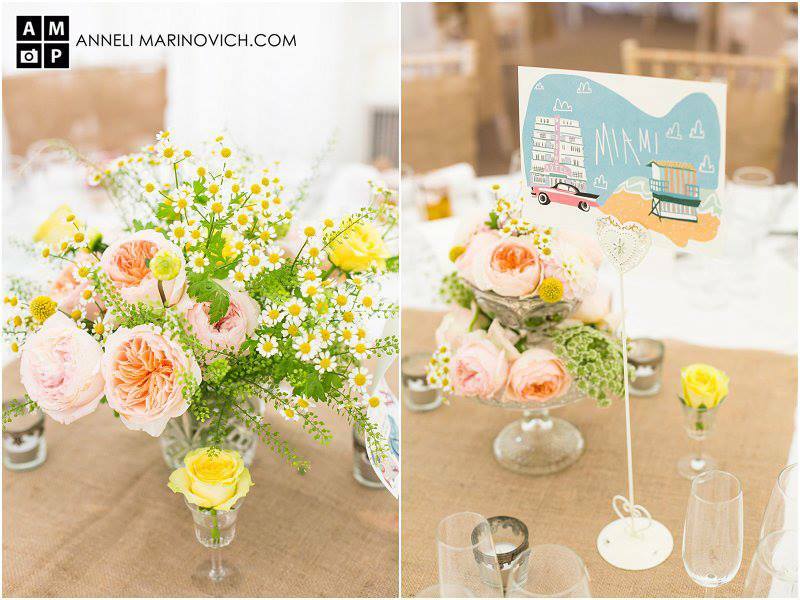 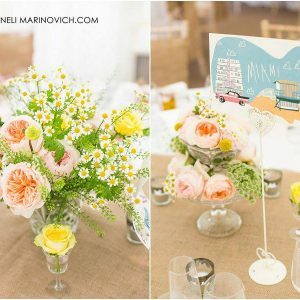 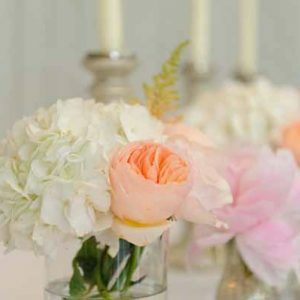 For peach weddings we can also incorporate peach roses and coral peonies mixing in tones of ivory and yellow to complete the summer look. 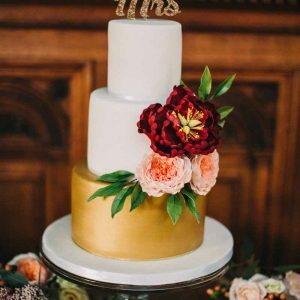 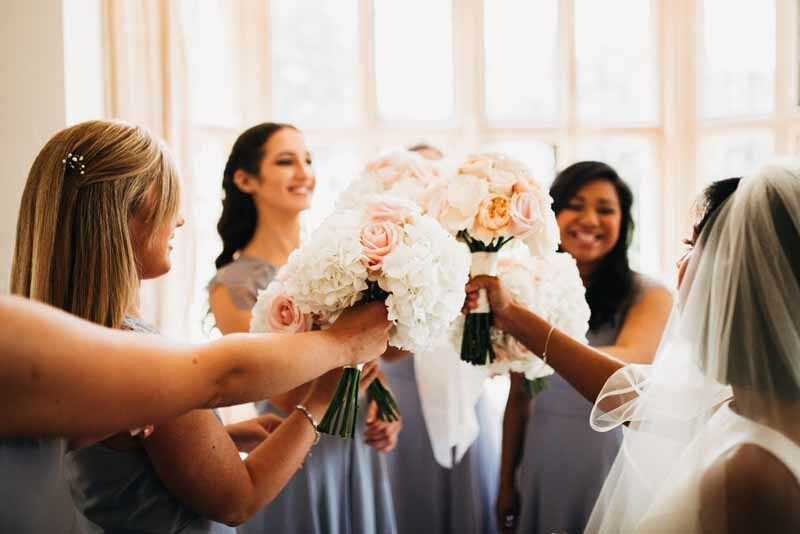 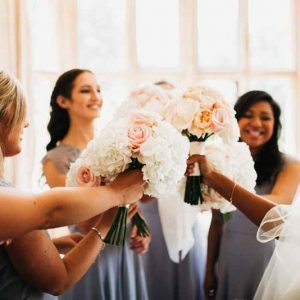 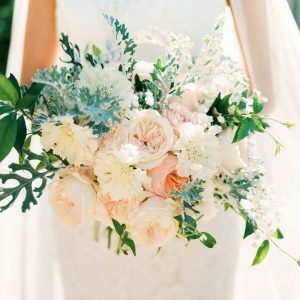 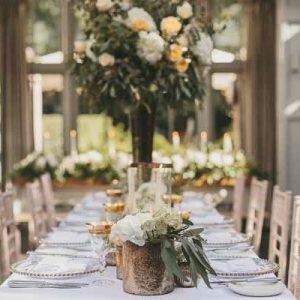 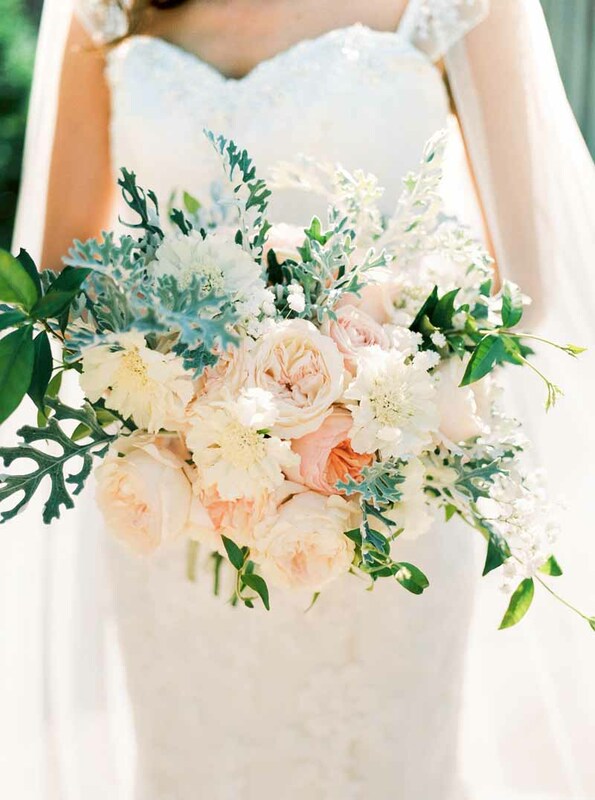 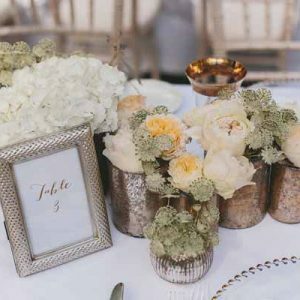 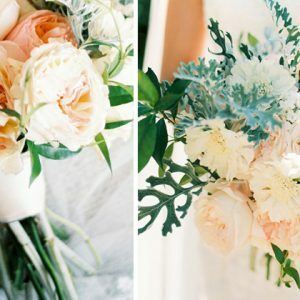 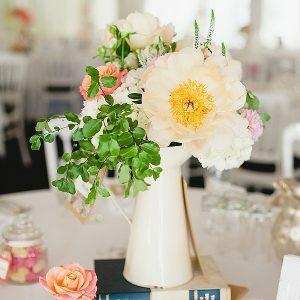 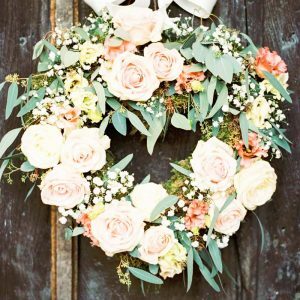 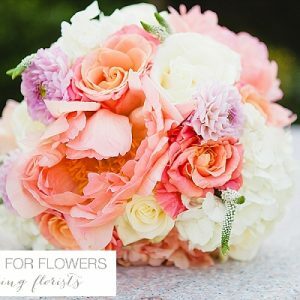 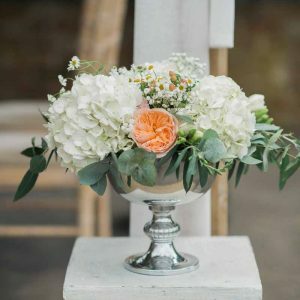 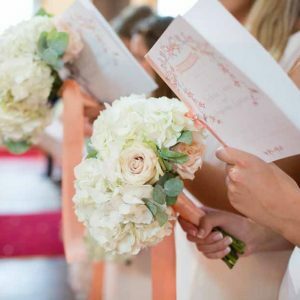 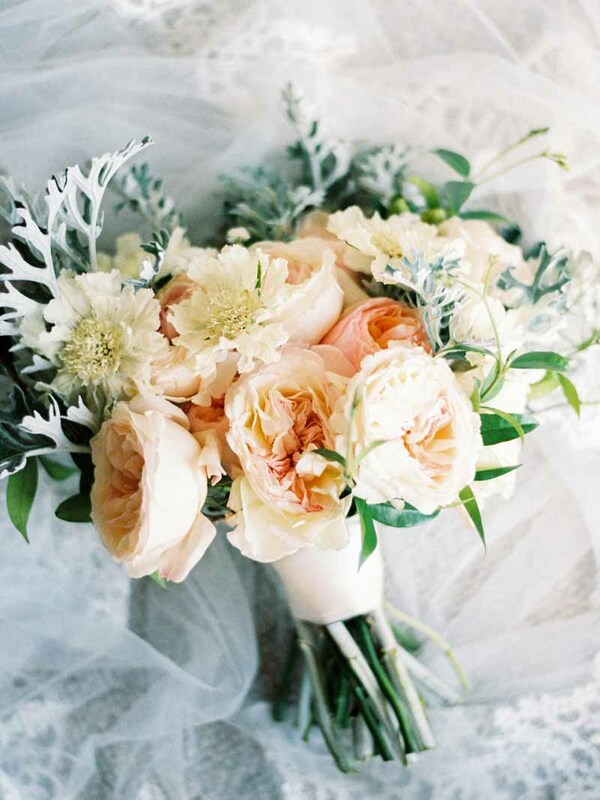 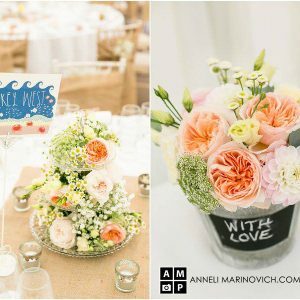 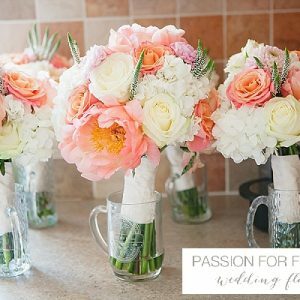 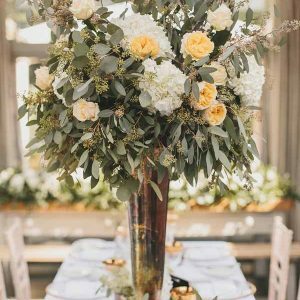 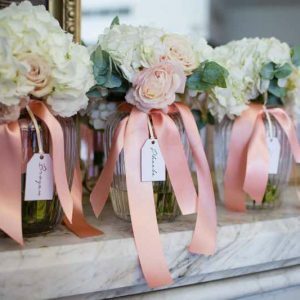 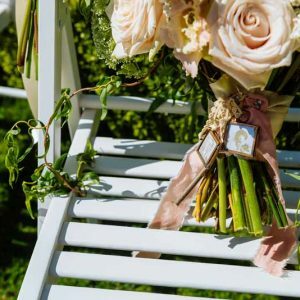 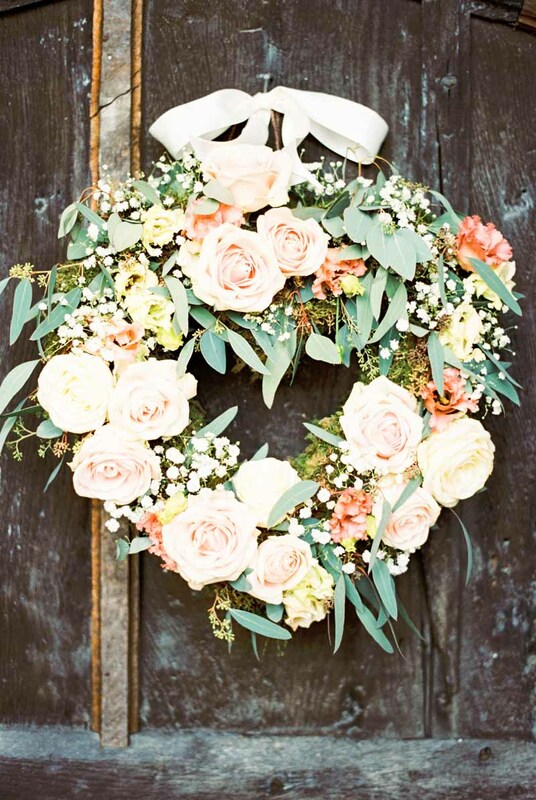 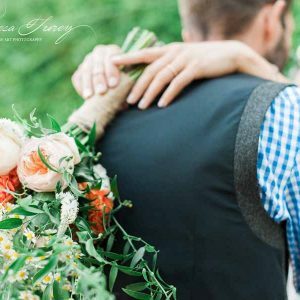 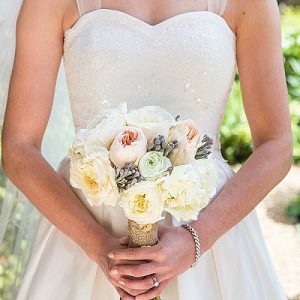 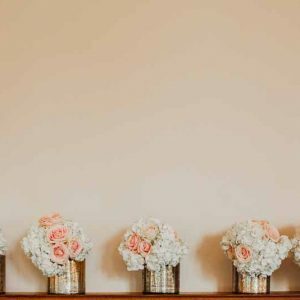 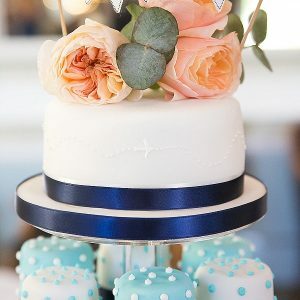 If you are thinking of having peach wedding flowers at your wedding why not pin these images to your Pinterest board for inspiration.